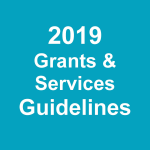 Please review the 2019 Grants & Services Guidelines below, as some grant programs have changed. 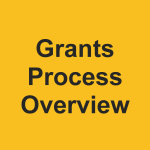 Reading the guidelines should be the first step in applying for a grant – they will answer most of the questions you have about our grant programs. Click here to access the GoArts online application portal to apply. Click on the boxes below for more information on each grant program. 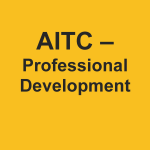 Each PDF document contains eligibility criteria, deadlines, and details on how to apply. 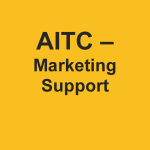 Artists in the Community (AITC) grants are the main grant programs for individual artists. After you are awarded, please read your Grant Agreement carefully (available in your GoArts application portal) before signing digitally. 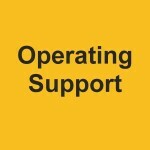 Read the Publicity/Donor Acknowledgement requirements for more information on your responsibilities as a grantee. 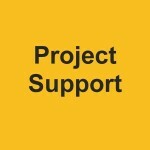 Watch a short video overview of our Project Support program. 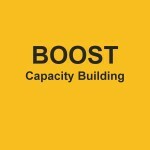 Watch a short video overview of our BOOST program. 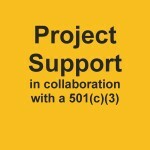 Watch a short video overview of our Artist in the Community grant program. 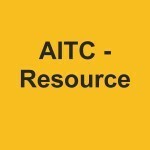 Watch a short video tutorial for GoArts, GCAC’s online application portal.